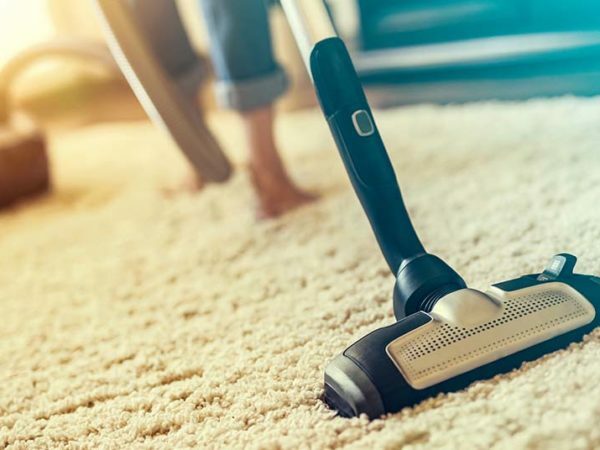 The best way to protect your carpets in winter is to set up a winter-specific home entry process – but you’ll need the buy-in of all the culprits! Designate just one entrance to your home. Ideally, you’ll want to lead your kids and pets from the wet outdoors directly into a pantry, laundry, garage or any other room with a tiled floor. Choose somewhere that’s easy to clean and light on furniture. If you have a dog, bear in mind that anything nearby may be hit when your furry friend vigorously shakes off the wet. Create a runway of hard bristled mats leading to the designated door. Train everyone to wipe their feet before they enter your home. Place a cheap, washable rug on the other side to absorb any leftover dirt and moisture. 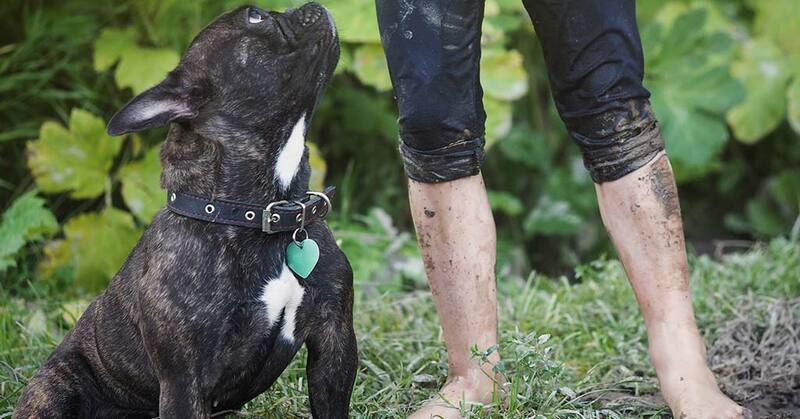 You can contain the damage to one area by creating a “mud pit” – that is, an area where muddy boots and coats can come off, umbrellas can rest and paws can be wiped before entry to the rest of your home. If you’ve got a covered patio, that’s first prize – you can instruct the kids to remove their wet clothing and muddy shoes under cover before tip-toeing across the carpets in their socks. Alternatively, the area just inside the designated “dirty door” will have to suffice. Stock up with old, preferably dark-coloured towels and have them close at hand in the mud pit. To protect carpets in winter, grab each muddy monster as they step inside and give their hands, feet and/or paws a quick wipe. Encourage your kids to take off their shoes before they leave the “mud pit” and give each family member a pair of slip slops or slippers for use indoors only. This is common practice in the Far East and can save hundreds of hours of mopping, vacuuming and cleaning soiled carpets and floors. Depending on your dog’s size and disposition, it may be an option to invest in some canine footwear. You’ll find dog boots for active walkers, dog socks with non-slip soles and even zip-up shoes. Once your dog is ready to come indoors, you can strip off the boots or shoes and hang them up to dry. In addition to keeping your carpets clean, paw wear can protect your pet’s paws from the cold and wet. Not all dogs will take to the idea though. For children, a wire rack for storing winter boots upside down is a good investment. The rack can be positioned in your “mud pit”, or just inside your front door. generally, brighten up your home to combat the winter blues. 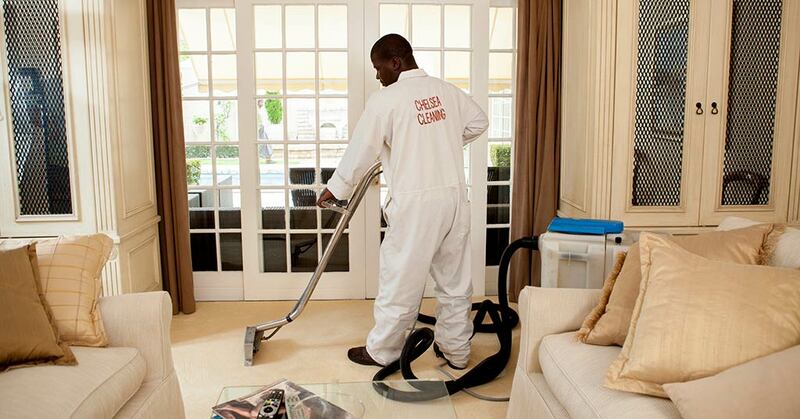 Protecting carpets in winter is a challenge. 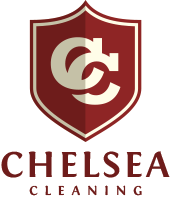 Contact us at Chelsea Cleaning for professional, affordable cleaning of carpets and rugs, as well as upholstery, curtains and mattresses, in and around Cape Town.